McArthur Homes has built quality new homes in Utah since 1993. 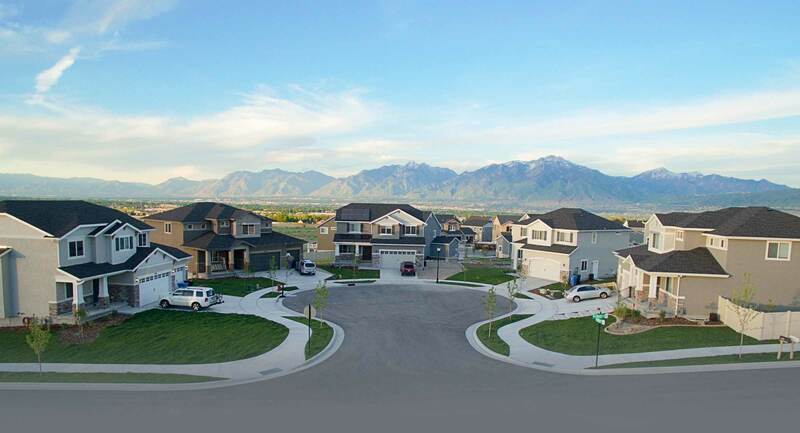 Family owned and operated, McArthur Homes specializes in providing new affordable homes and townhomes to Utah families in beautiful, master-planned neighborhoods. 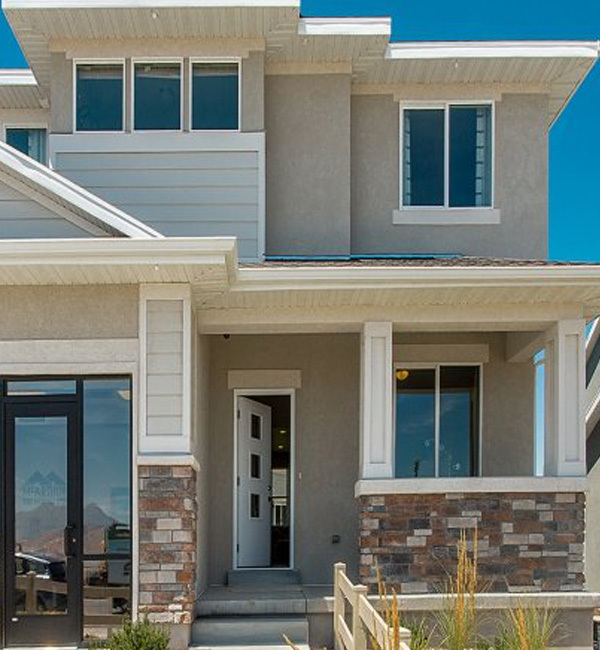 With an emphasis on quality, details and a smooth home building process, McArthur Homes is a leading home builder in Utah. While we have received many prestigious awards -including Salt Lake Home Builder of the Year, Utah Home Builder of the Year, Best Design Studio, Best of Show, People’s Choice, and many more − it is our commitment to customer satisfaction that we are most proud of. Take some time to watch the videos and read reviews from our current homeowners. Their words are worth a thousand awards. Get a closer look at our homes and the families that live in them! 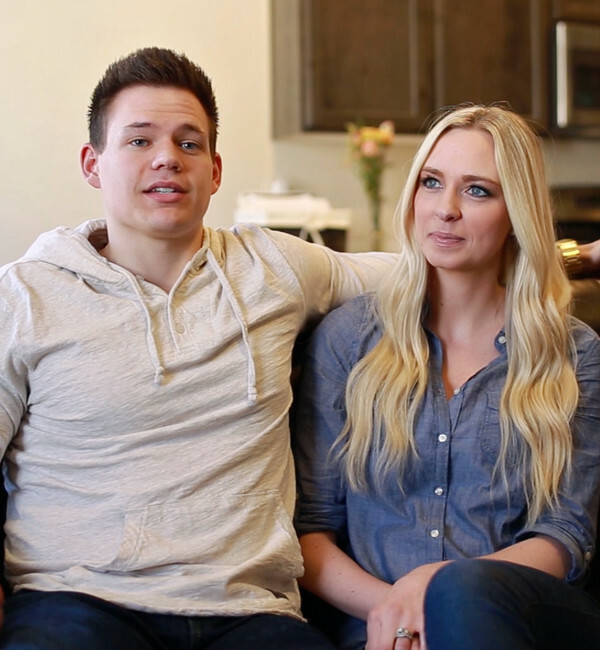 As first time homebuyers, Joey & Madi had a lot of questions about building a new home. 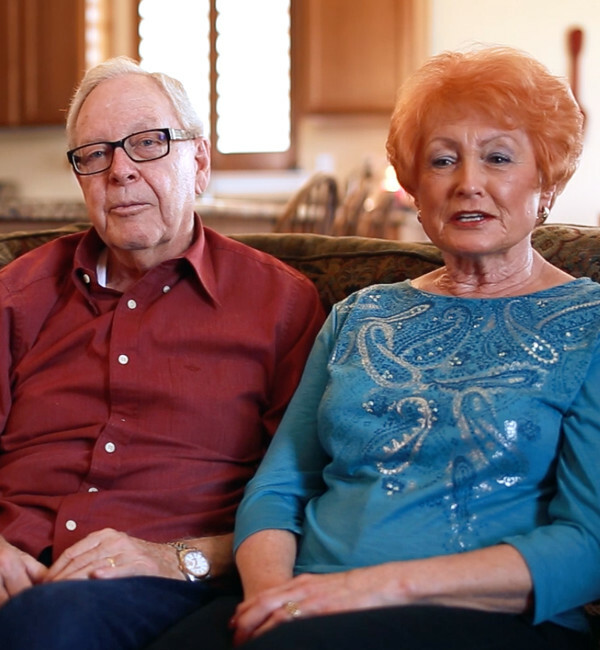 Hear about their experience building with McArthur Homes. Curious about the process of building a new home? At McArthur Homes, we've built a process focused on giving you a great experience and a beautiful home. They've built three homes in 30 years and say building with McArthur Homes was the best experience. 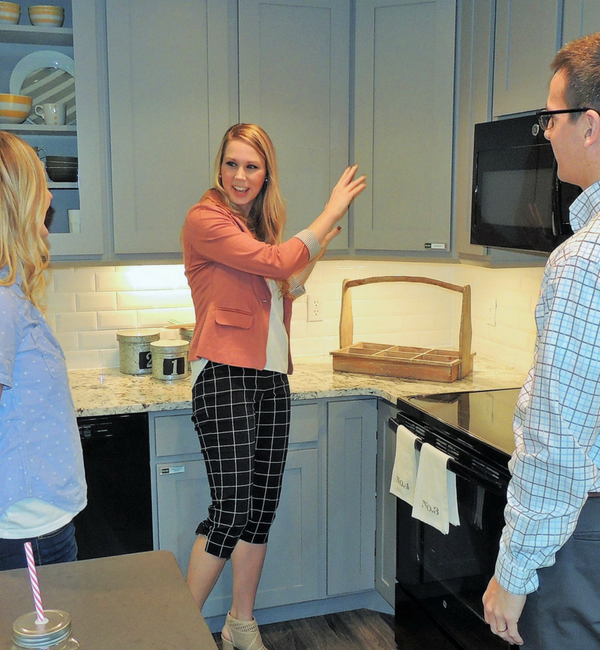 Hear all about their favorite parts of the new home building process. Take a video tour of our new Cordova model home, Best of Category winner in the 2015 Parade of Homes.